Download the first 3 chapters FREE from this site, then purchase the full eBook at BigWorldNetwork.com or Amazon for only $4.99. Retribution, the sacred sword borne by a champion chosen by Mithos, has lain dormant for nearly a decade. But when the church of Necros begins to rise in power once more, Sir Roningus the Wrathful Tempest is charged with leading the church's second crusade to eradicate necromancy from the Western Kingdoms, lest the light of Mithos be forever extinguished. Slayer of dragons and demons, charmer of princesses, hero to all mankind…all of these and more are some of the greatly exaggerated and often fabricated accomplishments of the author. 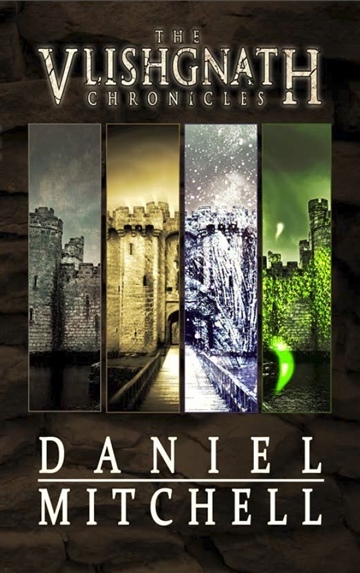 Born in Columbus, Ohio, and quickly whisked away to the small town of Ashland where he was raised, Daniel was an only child and lived a quiet, happy life until he was 7, at which point the first of his three younger siblings was born. Now 30 at the time of The Second Crusade’s publishing, Daniel resides in Wooster, Ohio, with his significant other and her accursed overweight cat. 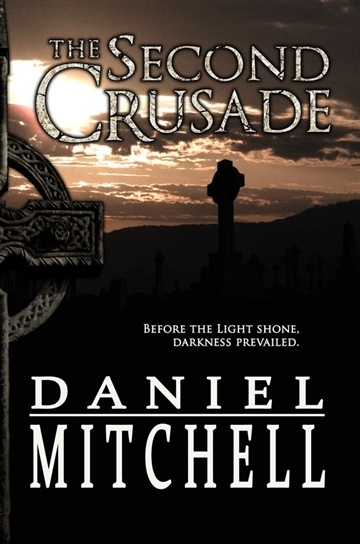 The Second Crusade is his second published work, being a prequel story to The Vlishgnath Chronicles. His hobbies (aside from reading and writing) include video games, Dungeons & Dragons (he prefers the Pathfinder system), and enjoying good beer with great friends.